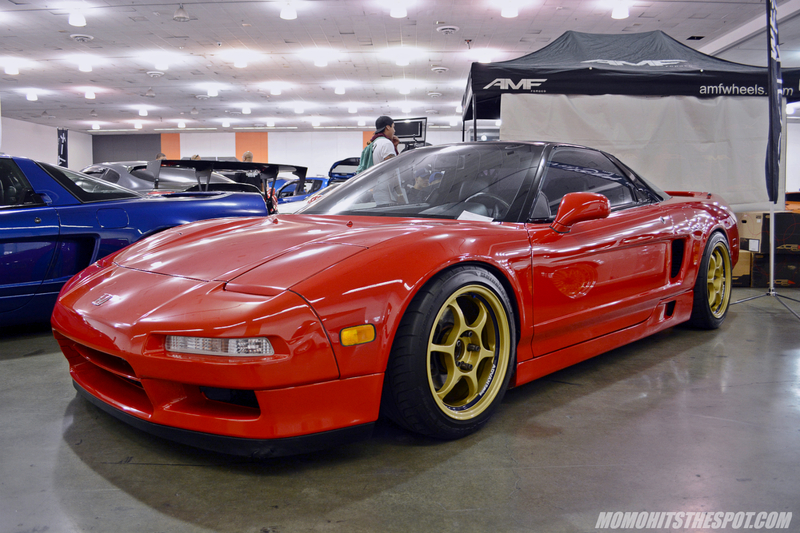 Wekfest San Jose 2017 [Event Coverage Part 2] – MoMoHitsTheSpot! 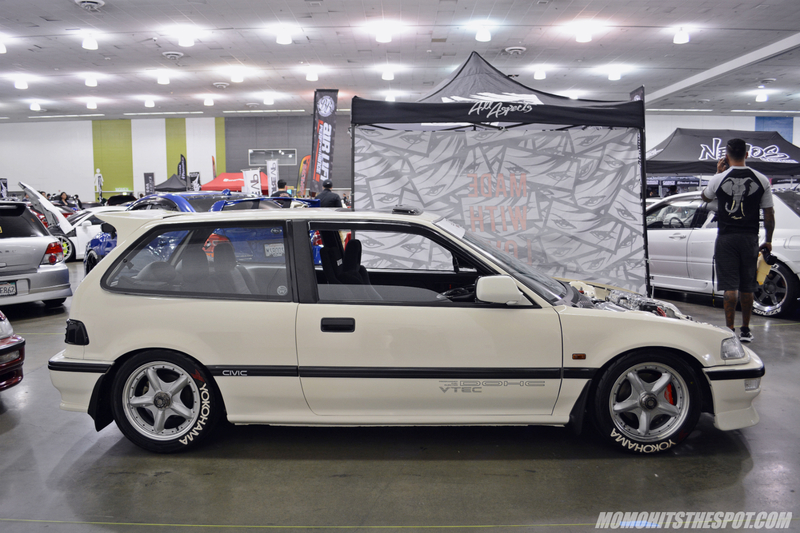 Moving along from my last post, more Hondas from Wekfest San Jose! 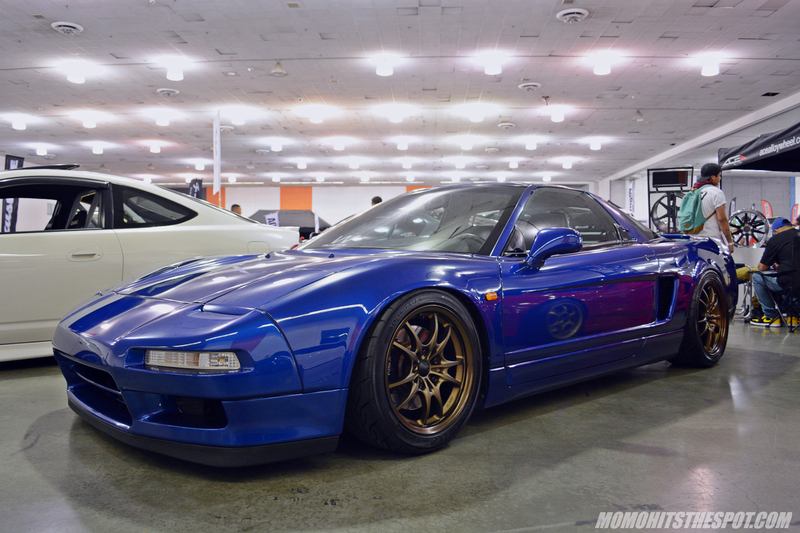 I really want to post up photos of other makes and models from the show, but the Honda showing just out shines the rest in my opinion so here’s another post dedicated to them. 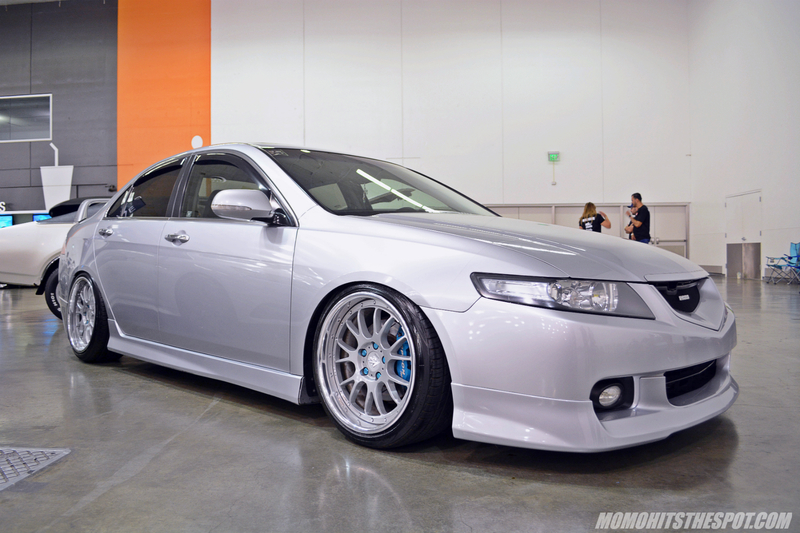 The next post I will have the rest of the cars up, so enjoy the rest of the Honda showing in the mean time. 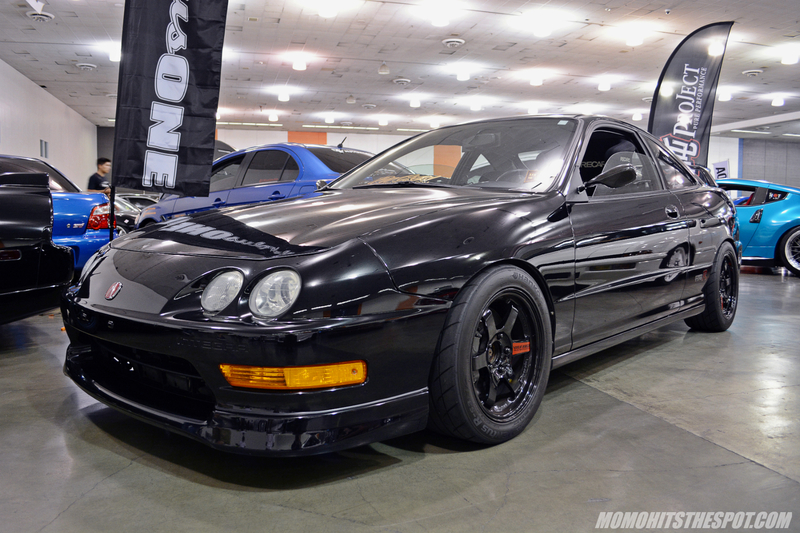 Integras were out in full force at Wekfest SJ. Love the color on this ATS Garage number. 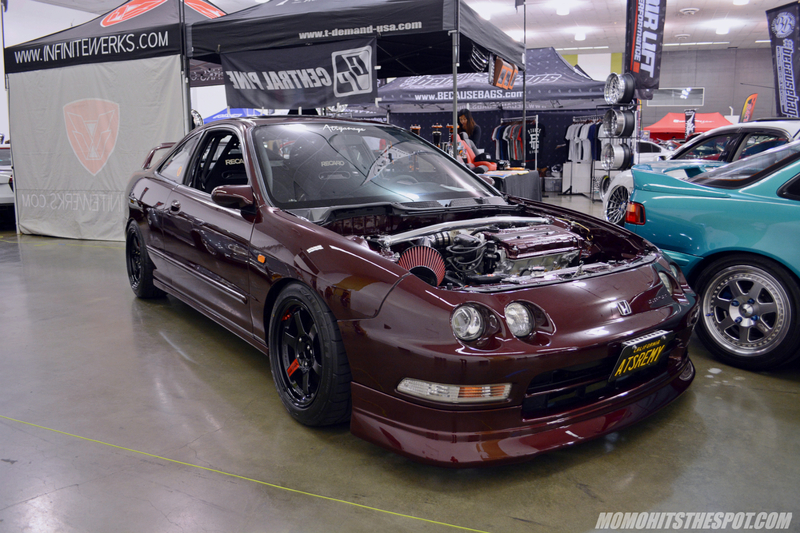 A classic Spoon setup on this ITR. 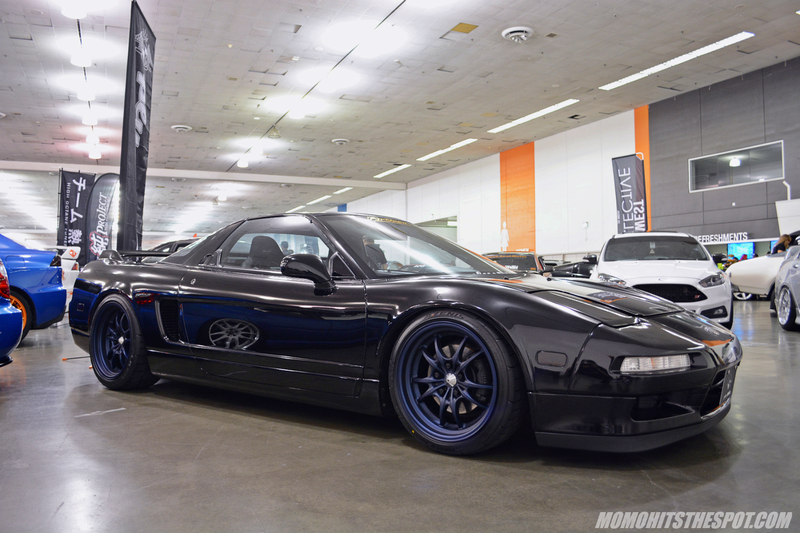 The NSX showing was surprisingly strong this year. MF10s were everywhere in the show, but this matte blue set is probably my favorite. 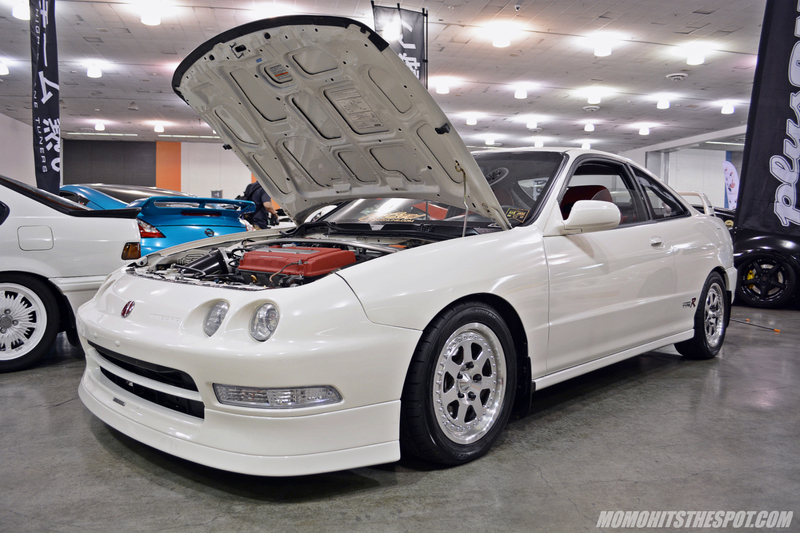 One of the cleanest Bay Area CL9. 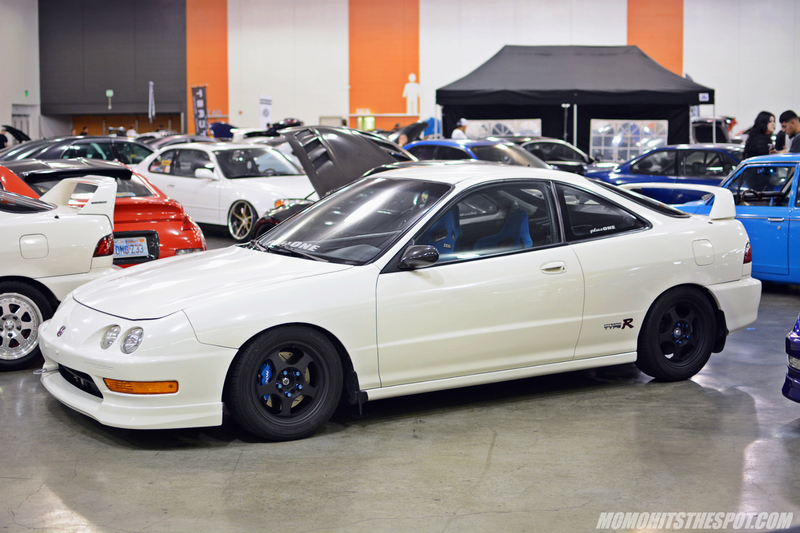 And that about does it for the Hondas at the show (at least the ones that caught my attention), stay tuned for the next post going up after this weekend. Until then, enjoy! You actually make it appear really easy along with your presentation but I to find this matter to be actually something that I believe I would by no means understand. It seems too complex and very wide for me. I am taking a look ahead on your subsequent put up, I’ll try to get the hold of it!